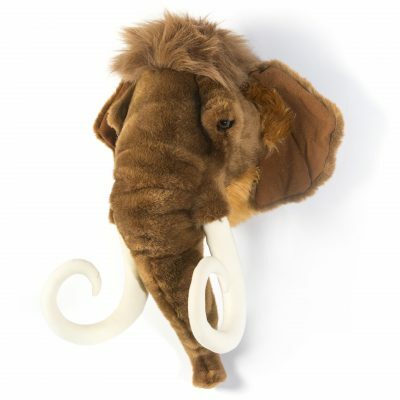 Maison White have recently added these wonderful Wild & Soft Animal Heads now available to buy in store and on-line. 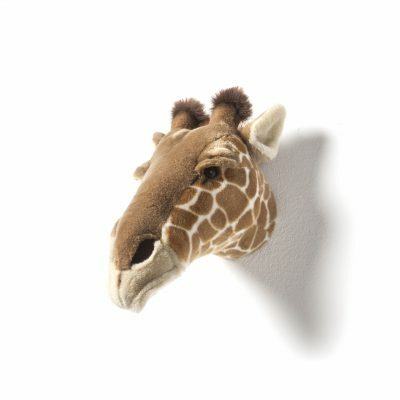 We have introduced a wide range of soft gentle looking animal characters for your walls – ideal room decor for all ages. They are all so soft and gentle looking and would be a lovely addition to any room. For kids or grown ups of all ages. Simple to hang with a fabric loop and made from soft polyester plush. 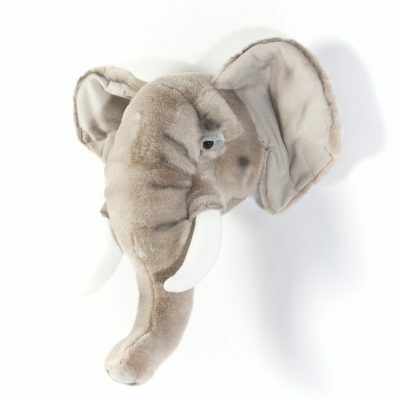 Ideal for kids rooms as they are irresistible to stroke or even talk to! We particularly like their life-like look, but they are not at all scary, and they are soft and gentle to touch. 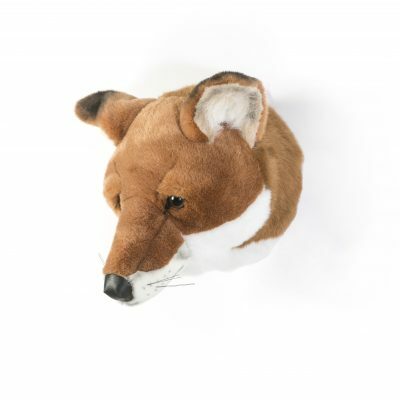 You can see our full range of Wild & Soft Animal Heads and see what you like. 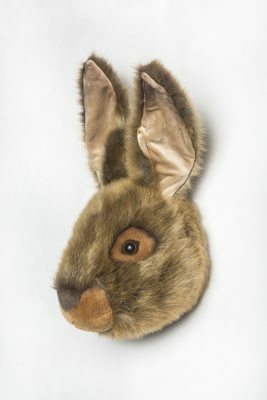 Because each animal head is made by hand, they are each original and a little bit quirky.